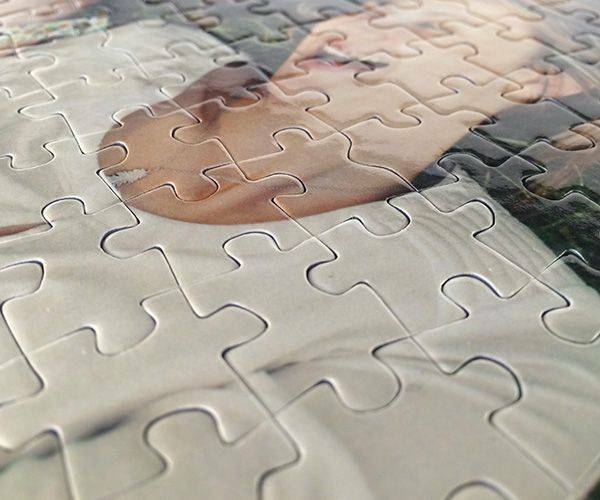 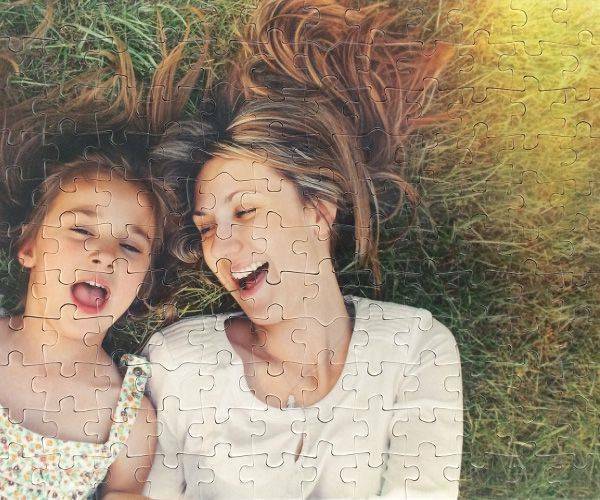 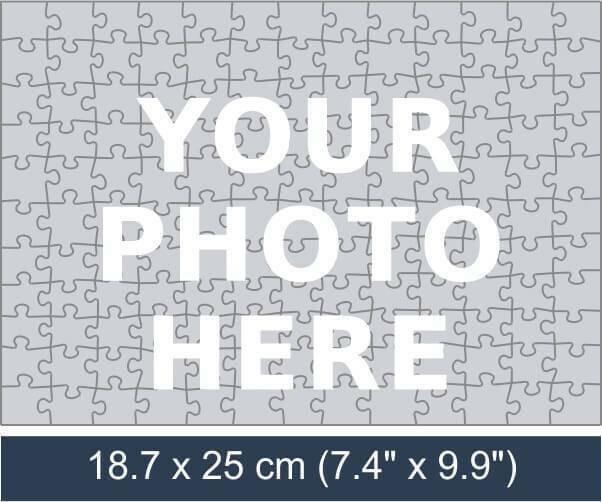 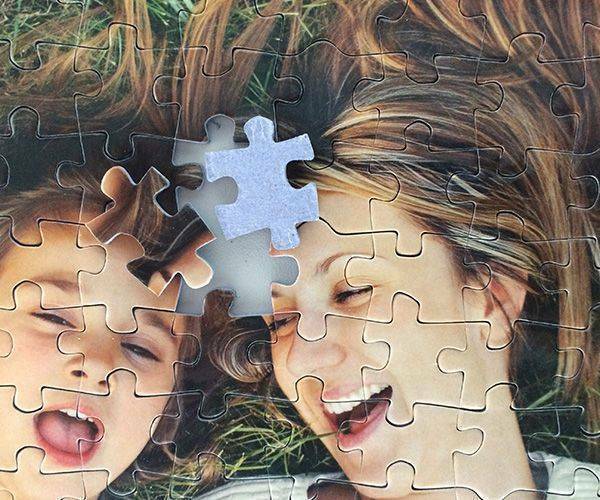 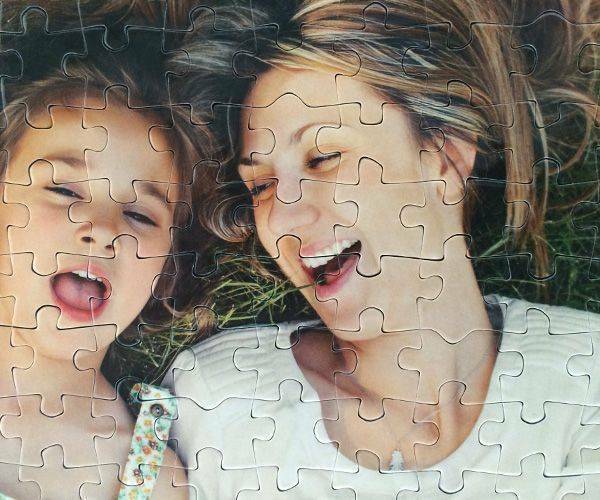 You can upload a picture of your choice to make a photo jigsaw puzzle as a gift. It comprises of 143 small pieces and is ideal for someone who doesn’t want to spend much time on it but would still like a challenge. 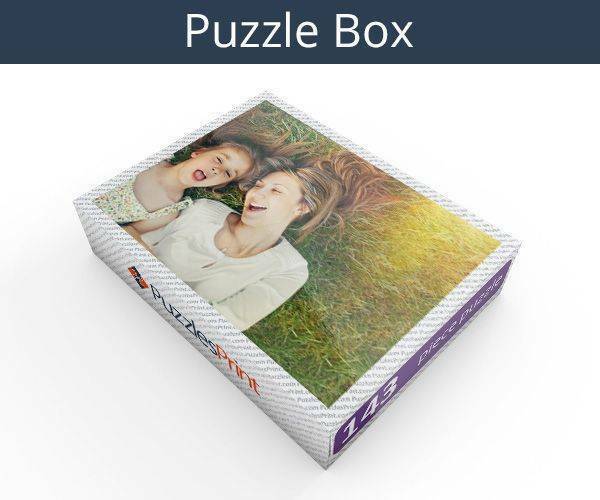 You can customize it with any design, digital image, text or artwork of your choice.